Monsters! Morgues! Floods! Flashbacks! A totally ripped Dr. Strange! And that’s just in the first issue. 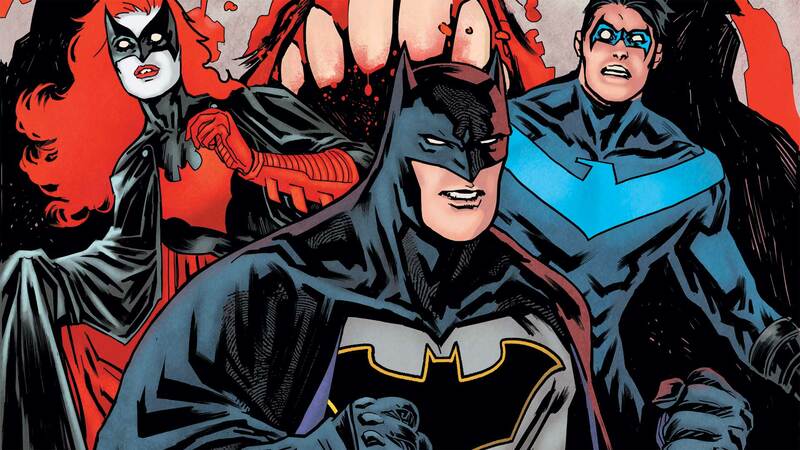 “Night of the Monster Men,” is a six-issue storyline creeping into the pages of BATMAN, DETECTIVE COMICS and NIGHTWING over the next four weeks. As fans who grabbed this week’s first two chapters will tell you, this Steve Orlando-scripted story is a creepy, large-scaled monster movie epic that promises to change the face of Gotham forever. And best of all, you can jump right in even if you haven’t read the prior comics in the series.